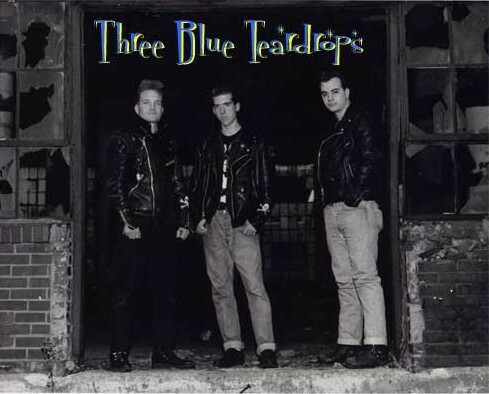 The Three Blue Teardrops are a hard rockin' three piece psycho rockabilly band from Chicago, IL. This rockabilly trio sends a blast of energy kickin' you off your seat, out from the sunbrella and into those dancin' shoes. Their blend of musical styles awakens the breakout of a new rockabilly sound.